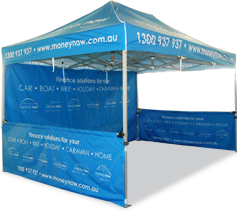 CUSTOM PRINTING You can custom print on either Polyester or PVC Fabrics. Our full colours printers can print all colours in the spectrum and we can colour match to PMS colours. 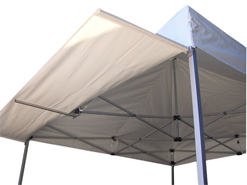 When cleaning you marquee canopy (roof, walls or valance panels) use a soft mop and any mild household cleaning fluid such as dish-washing detergent in warm water. 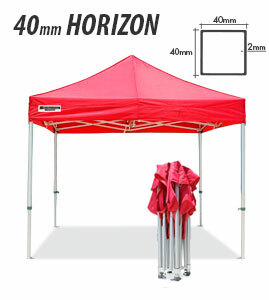 When cleaning the roof canopy of your marquee we recommend that the marquee is fully opened and secured into position. DO NOT EXTEND THE LEGS. This will avoid the necessity of using a ladder of extension poles. We recommend that the roof of your marquee should be cleaned regularly depending on frequency of use. 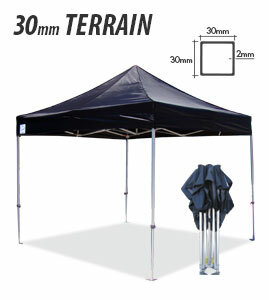 Allow your marquee to completely dry before packing down and fitting the protective cover, this will prevent mildew. Simply clean with a general use household mild detergent and a clean cloth. 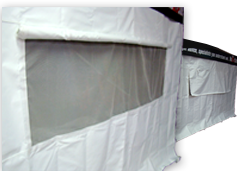 We recommend the marquee frame should be cleaned regularly. Use a silicone spray on frame either after use or in damp conditions. 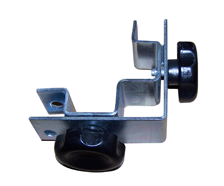 This will ensure your frame operates easily and will maintain a clean look. Be sure to remove any excess spray before attaching the roof. 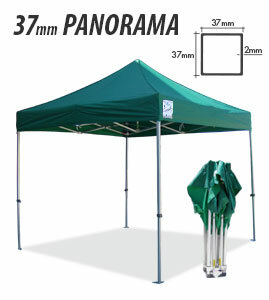 Insure all protective covers are clean and dry before fitting to any of your marquee products. Regularly check that all screws are firm (not too tight ). This can be done by using an allen key and / or screw driver. 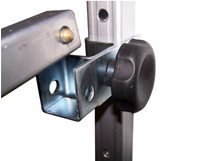 if a truss bars screw is missing replace immediately as it will put additional pressure on the frame when erecting. 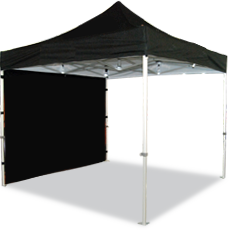 When retracting or extending the legs on your marquee it is important the inner and outer of the leg is clean and free of the following items: sticky tape, masking tape, rope, string and cable ties. When sticky tape, string etc is left on the leg of a marquee it can cause the inner and outer leg to jam. 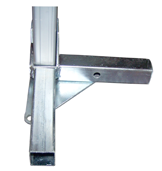 Trass bars are an integral part of the marquee structure, if a truss bars is broken or damaged it is recommended that you do not use the marquee. If operated correctly in normal weather conditions truss bars will not break. Should your marquee roof be damaged contact the Southern Cross Marquees Office.We will assess the damage and either suggest a repair center, or for your to return the roof to our warehouse/office. In the case of a warranty claim, Warranty Claim Forms will need to be submitted. 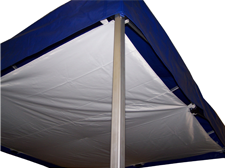 Should your marquee frame be damaged the following options are available. 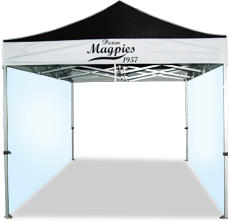 Contact the Southern Cross Marquees office. Advise which connector, truss bar or leg requires replacement. Use and allen key or screw driver to remove damage component, replace with new part. 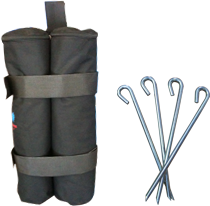 Fit protective cover to marquee frame from top to bottom leaving marquee to stand on feet or wheels, as shown in the image to the left. 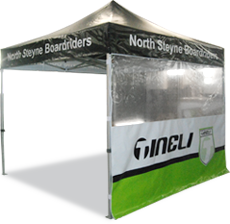 Do not drag marquee protective covers as this can cause wear and tear and may cause damage to your marquee canopy and walls.